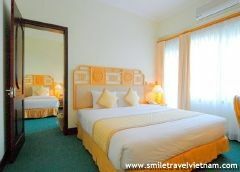 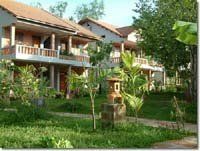 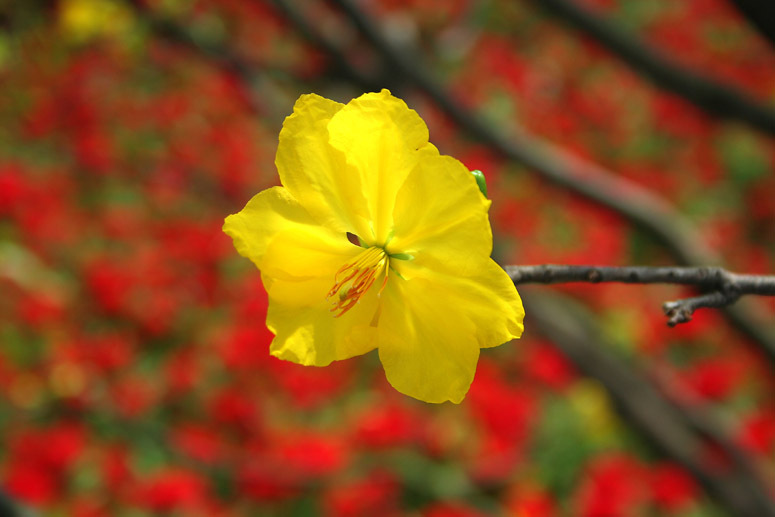 Huong giang hue hotel - Hue, discount rates at Huong giang hue hotel. 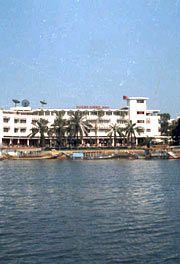 Huong Giang Hotel was built in 1962 and has operated as a hotel since 1976. 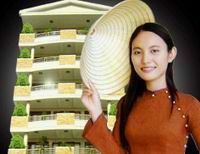 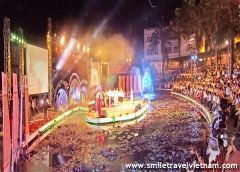 It is now under the management of Huong Giang Tourist Company. 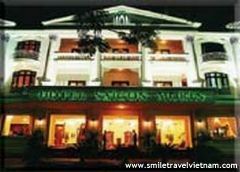 Huong Giang Hotel is located in the center of Hue city, next to the Perfume River. 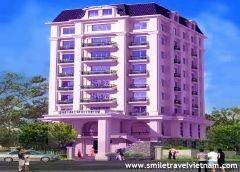 It is 2km away from the Hue Railway Station, 15km from the Phu Bai Inter-Regional Tourist Airport and 12km from the Seaport at Thuan An Beach. 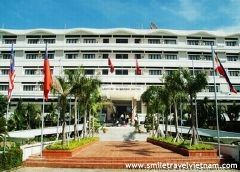 Situated in the midst of Hue City, the Huong Giang Hotel has easy access to Downtown area, Historical Places, and also the beach. 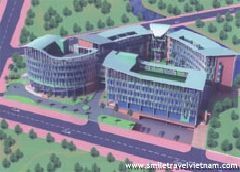 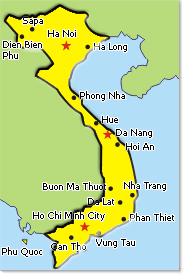 It is 2 km away from the Hue train station, 15 km from Hue?s Phu Bai airport, and 12 km from the seaport at Thuan An Beach. 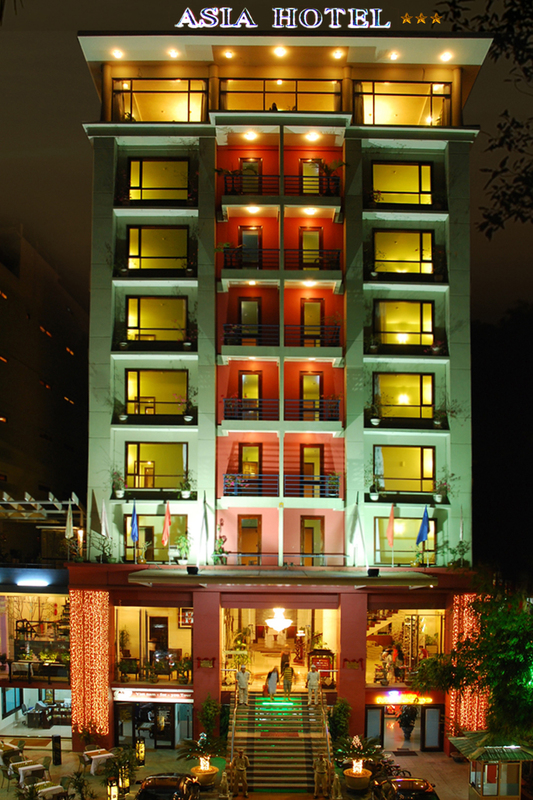 The hotel has 180 guest rooms including 01 Royal Suite with full river view, 16 Superior Suites, 55 Deluxe Riverview, 108 Deluxe Garden view and, all of which are designed in mixture of Royal Court and Modern interior architectural styles, fully equipped with all mod-cons and facilities at international standards of four-to-five star hotel. 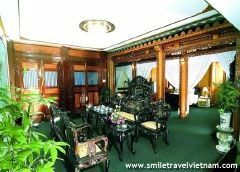 Get a taste of cultural performances and traditional Vietnamese specialties as well as European cuisines at the Royal Restaurant and Hoa Mai Restaurant. 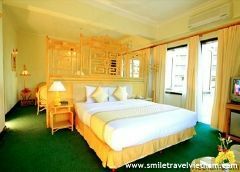 Head up to the Rooftop Restaurant of Hoa Mai for views of the city and Huong River combined with Western and Asian cuisines. 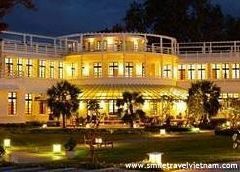 Sip cool drinks at the Pool Bar surrounded by the tropical gardens. 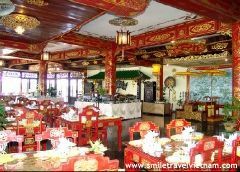 Vietnamese, Asian, Western cuisines and Hue?s specialties accommodating up to 200 eaters.